Welcome to Mr. B's Website! 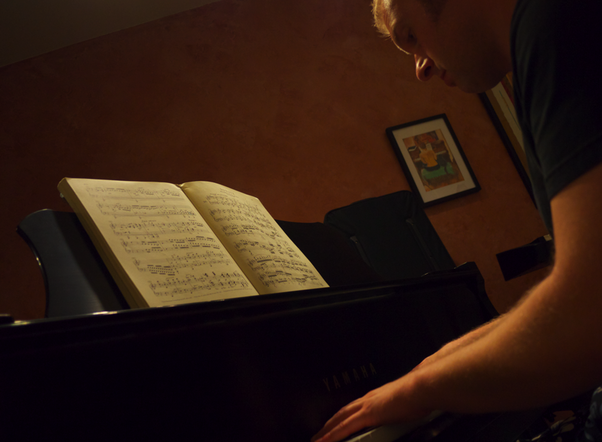 If you're interested in piano/keyboard based classes and songs, please check out the tabs above for more info. In the meantime, I will be taking song requests (for pdf and MIDI), offering private lessons, and bringing group classes to homes in the Kyrene-Tempe and Scottsdale neighborhoods.